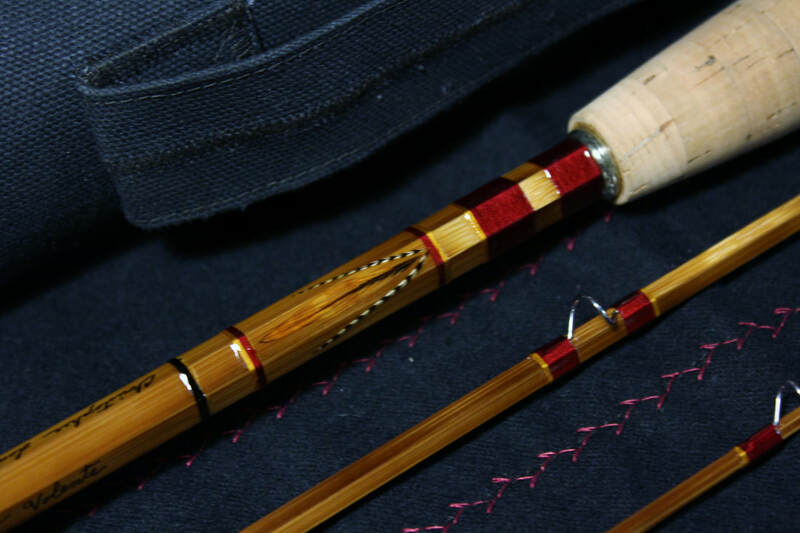 Experience a truly custom rod, tailor made just for you. 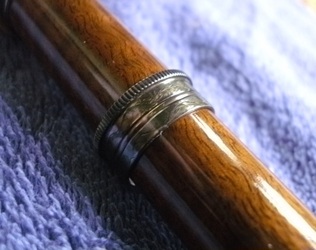 -All reel seat hardware is made from Nickel-Silver & are the finest reel seats available. You choose from many different wood spacers & styles of reel seats. 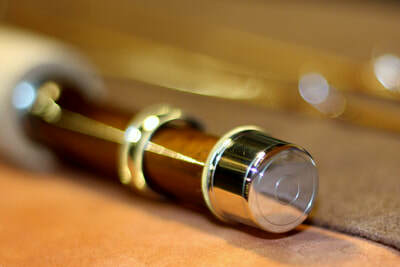 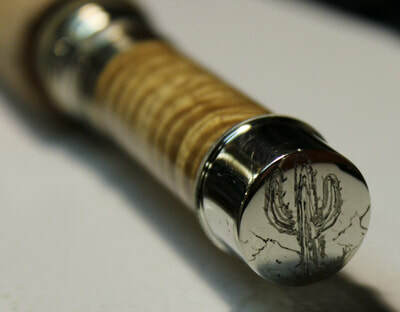 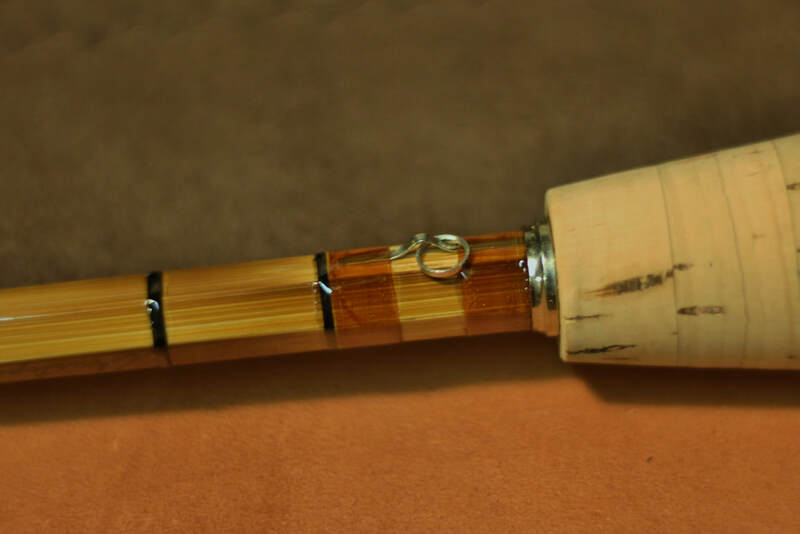 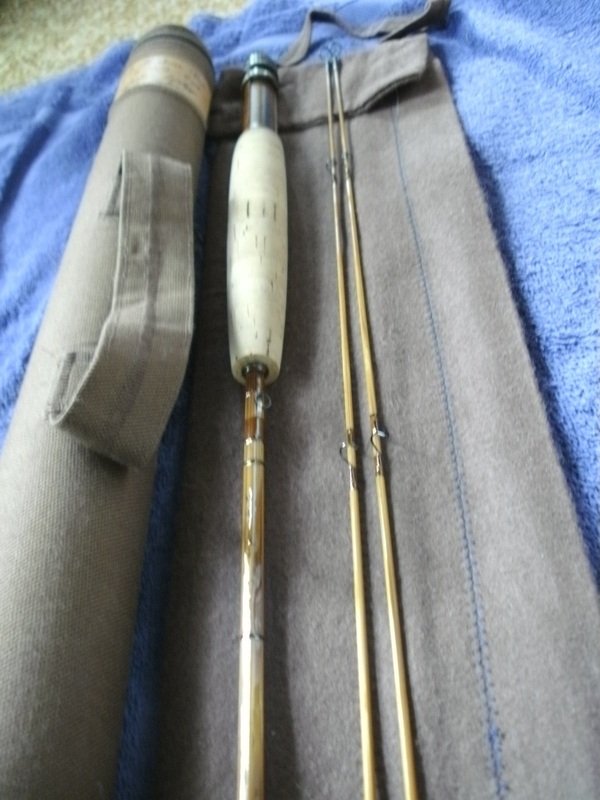 -You can upgrade these rods with anything you want including custom engraving on the rod metal, custom reel seats, feather inlays, silk wrap colors, etc. 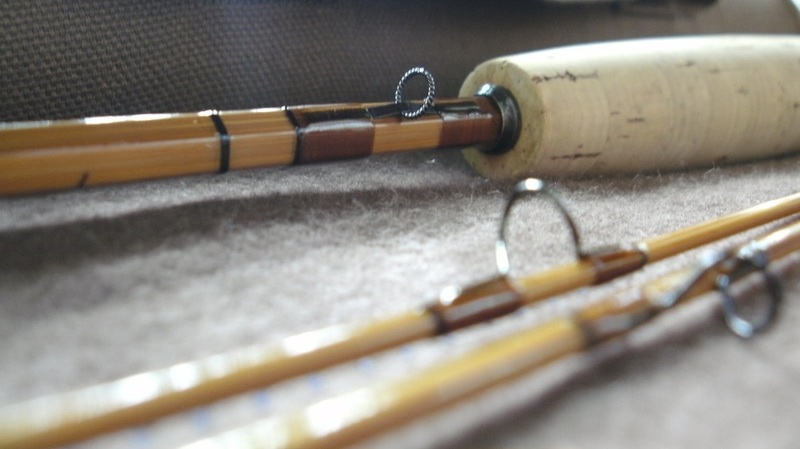 With these rods we are limited only by our imagination. 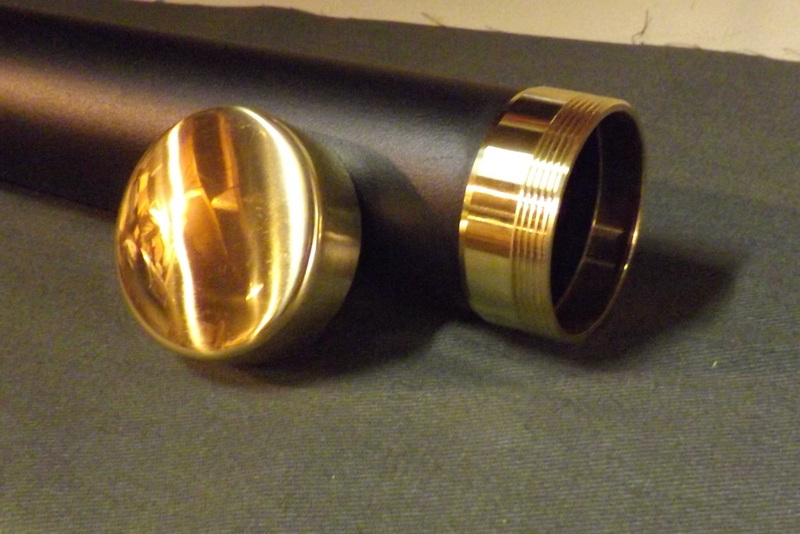 Contact me for other options. 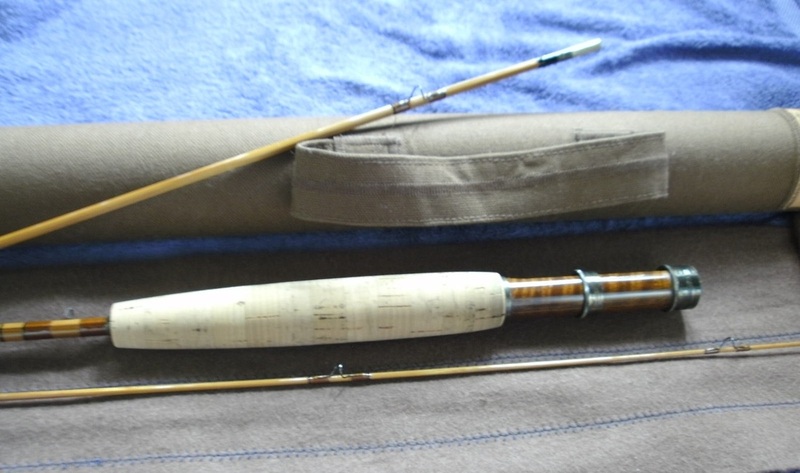 For an additional charge, you can upgrade the rod tube that comes with your Custom Series rod to a leather covered rod tube. 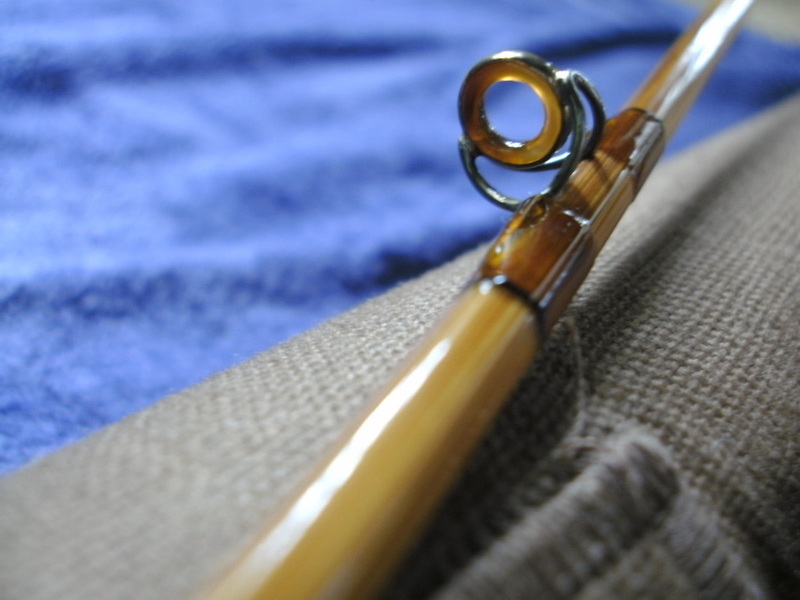 Made from top-quality leather hides & aluminum tube, these leather rod tubes are hand stitched in my shop. They feature a lid that is fit snugly to the tube, which will ‘pop’ like a ferrule when opened. It also has snap closures & an adjustable shoulder strap. 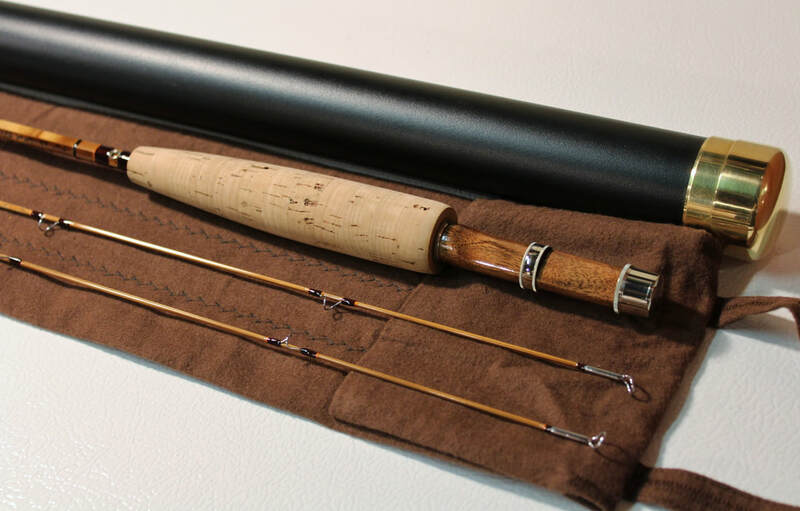 A very fine way to house you most precious fly rods. For more photos & info, please visit the Accessories page & scroll down to the rod tubes section. For more ideas & things to consider about your custom fly rod, please see the "Designing Your Custom Fly Rod" page. 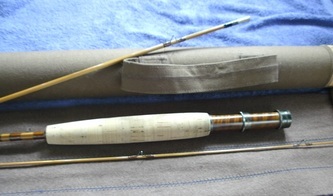 Custom Series rods - like all other rods I make - can be made to order for your specific requests in both function & appearance. 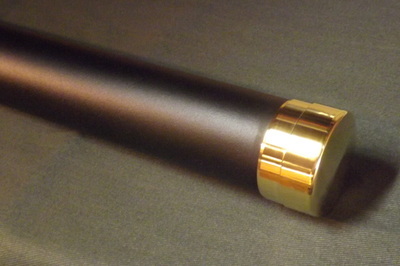 Here is one example of a Custom Series rod I recently completed for a good friend & client. 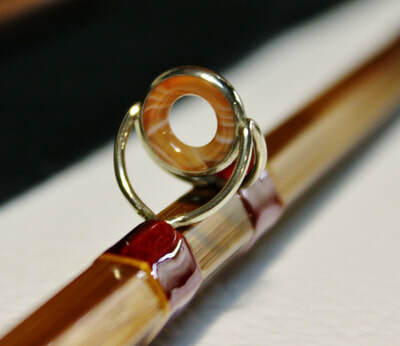 Working with them to create the right rod taper & specific aesthetic features, we were able to make a truly unique rod that looked great while meeting the needs of their particular fishing situation. 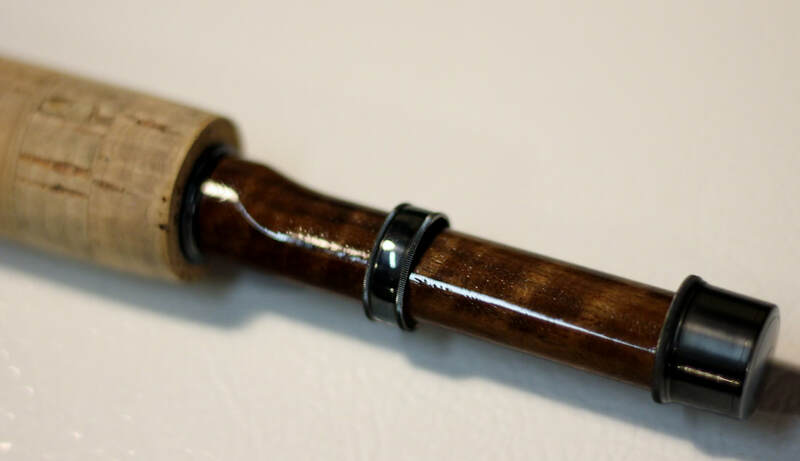 ​This rod is just one example of the possibilities you & I can come up with when we work together to make your custom fly rod. 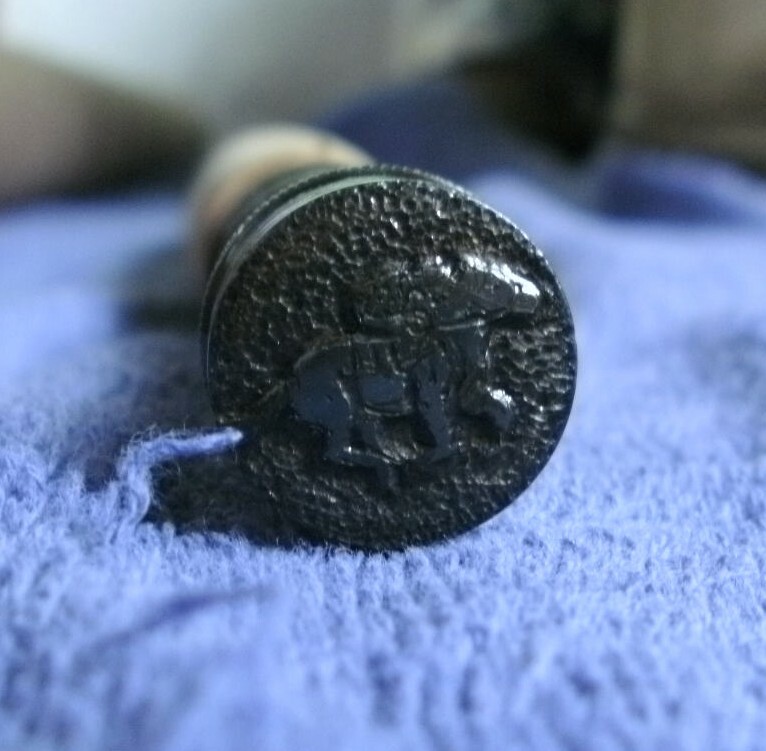 (Special thanks to master engraver Glenda O'Donnell for her help & assistance with the racehorse engraving on this rod). For more Custom Series examples, click HERE.